Most Mondays morning are uneventful. This Monday morning is not one of those…it is special, very special. 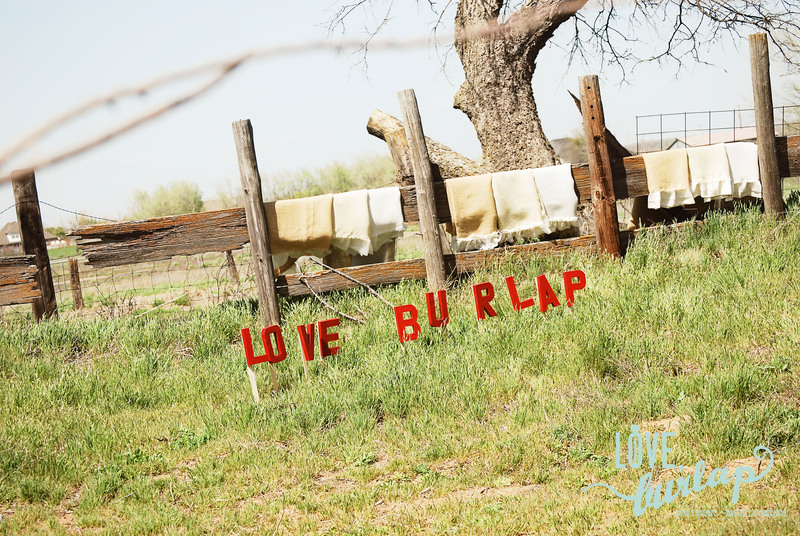 Today http://loveburlap.com/ is launched! AHHH! http://loveburlap.com/ was a monstrous project that took 6 months, 3 people working their tails off, and 6 photo shoots. Needless to say this is a momentous day. Today, I will have a pep in my step and a grin on my face!